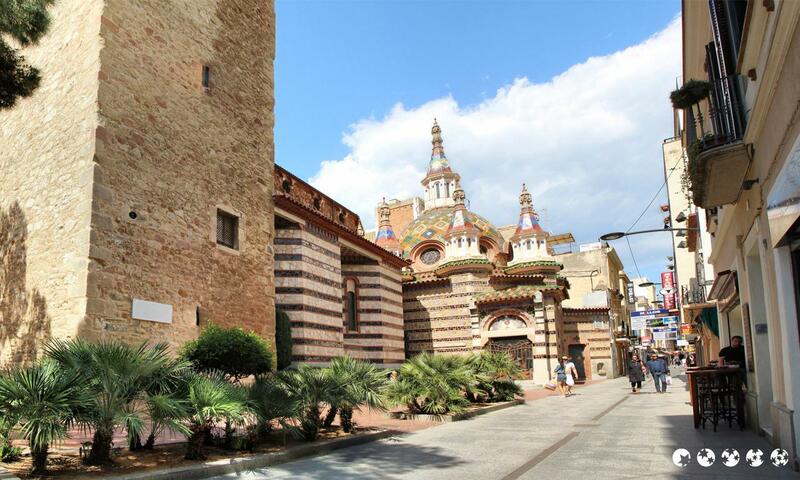 HG-001636. 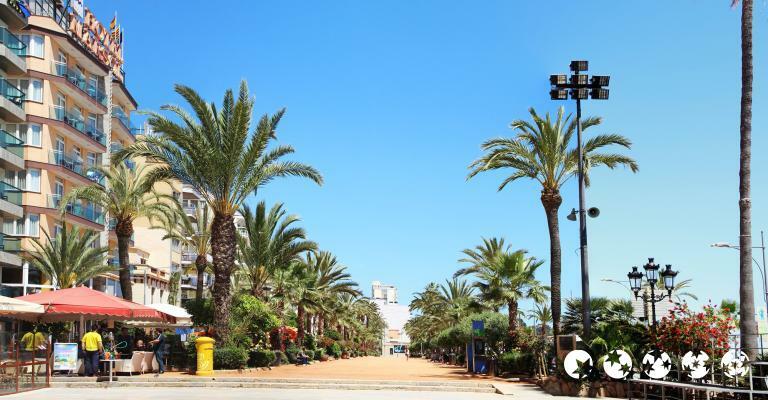 Friendly and comfortable hotel situated in a quiet area of the town centre at only 300 metres from the beach. 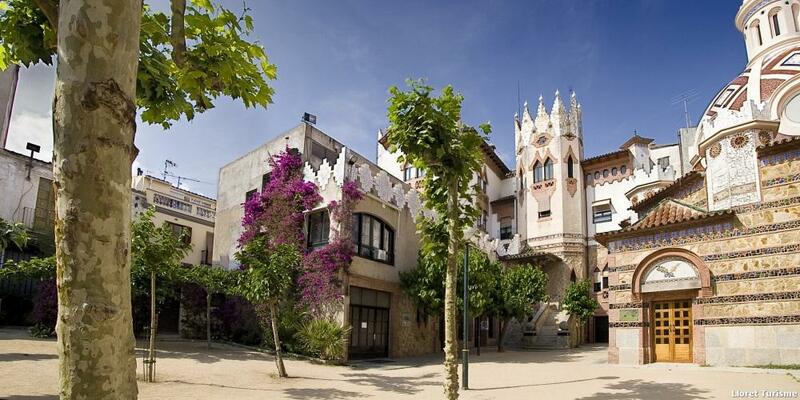 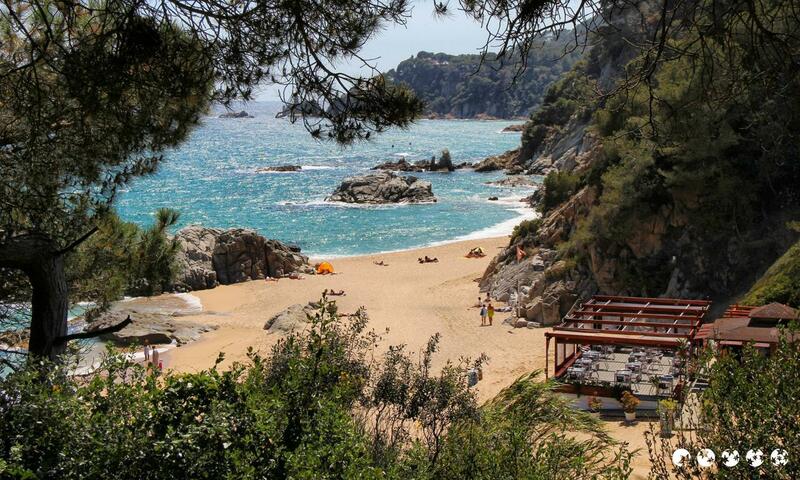 Located 650m from the beach, 2km from Lloret de Mar center and 6km from a golf course. 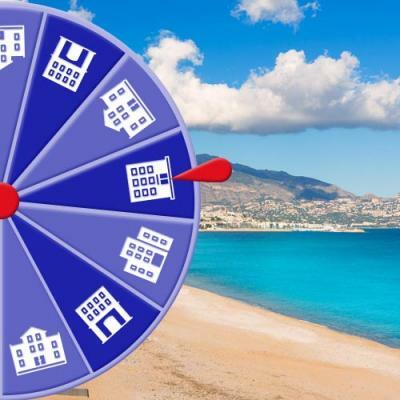 What is a roulette offer? 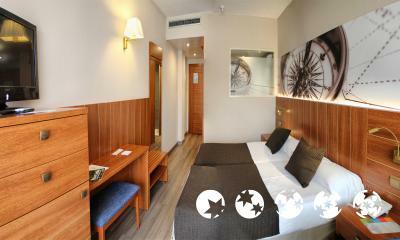 Ruleta/Roulette Hotel Lloret De Mar 3* (3 Estrellas) . 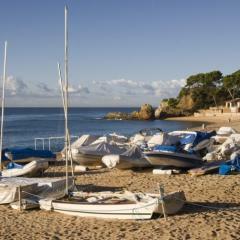 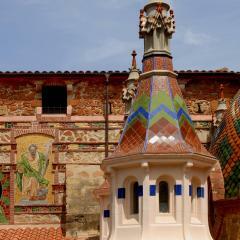 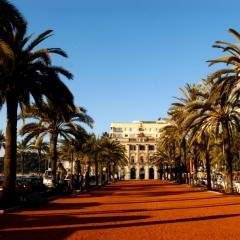 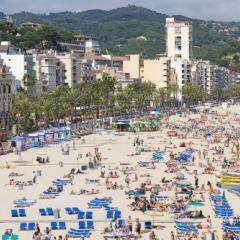 Lloret de Mar on the Costa Brava can offer the discerning tourist 96 hotels in total catering to all star categories. 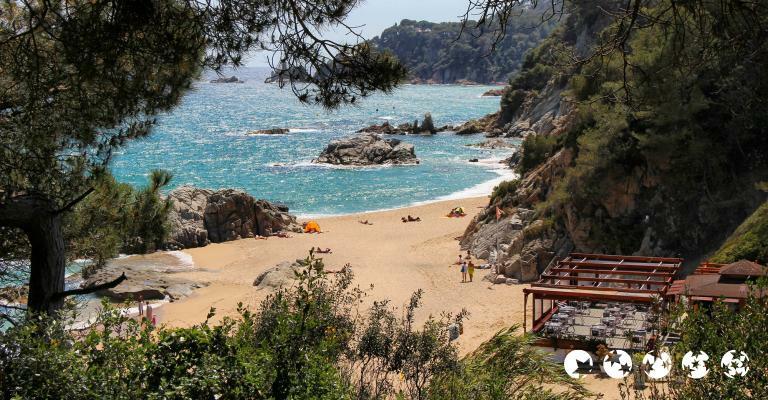 All the five-star hotels in Lloret de Mar and some of the three and four-star hotels have spa facilities, while the higher category hotels also have swimming pool facilities. 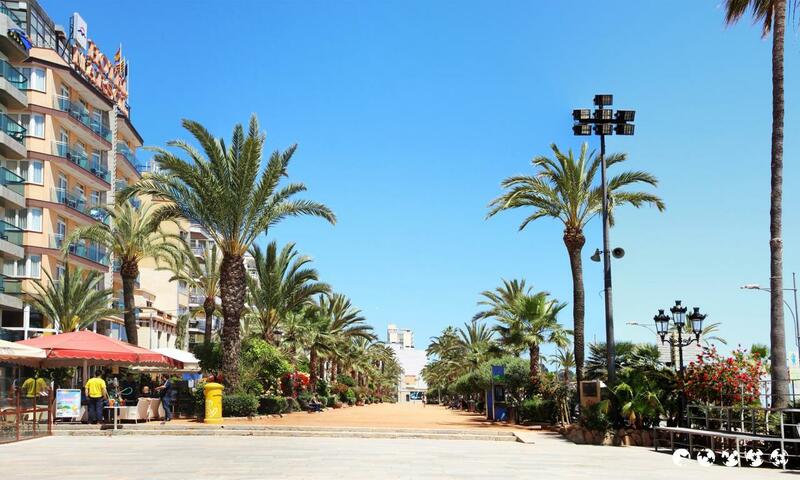 The Hotel Guitart Gold Central Park Resort & Spa**** is an excellent choice, as it can also offer five restaurants and seven bars, so there is something for everyone, while the children are also looked after with three animation clubs for their entertainment. 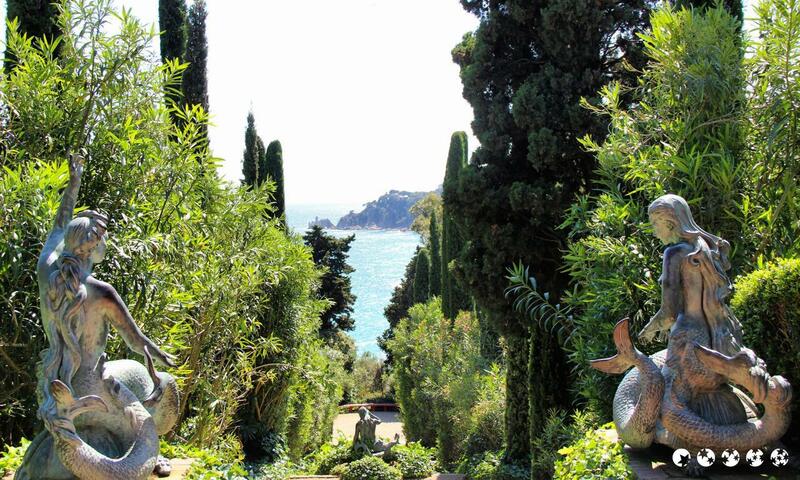 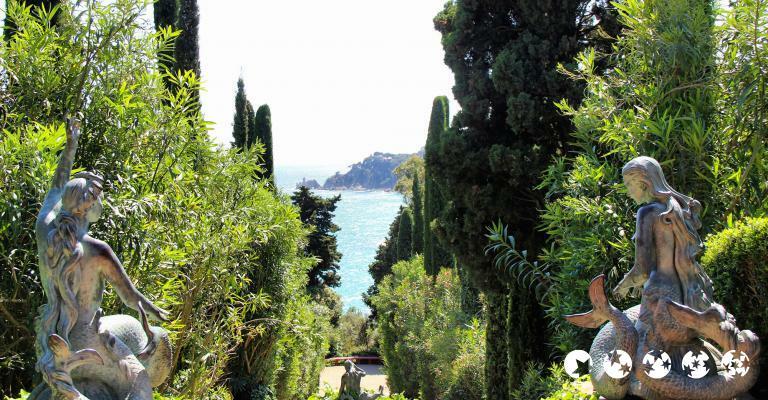 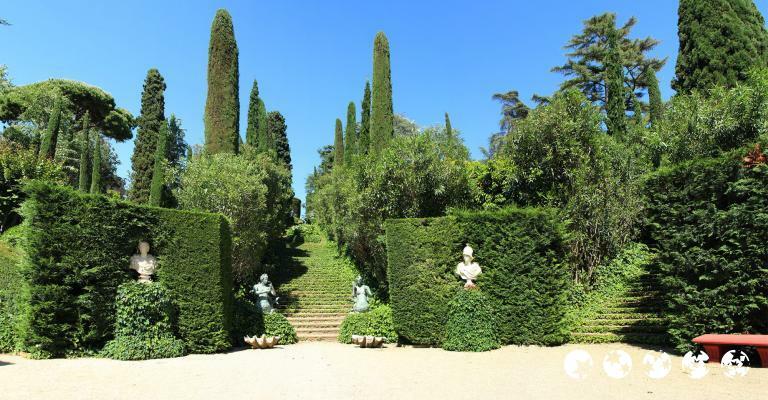 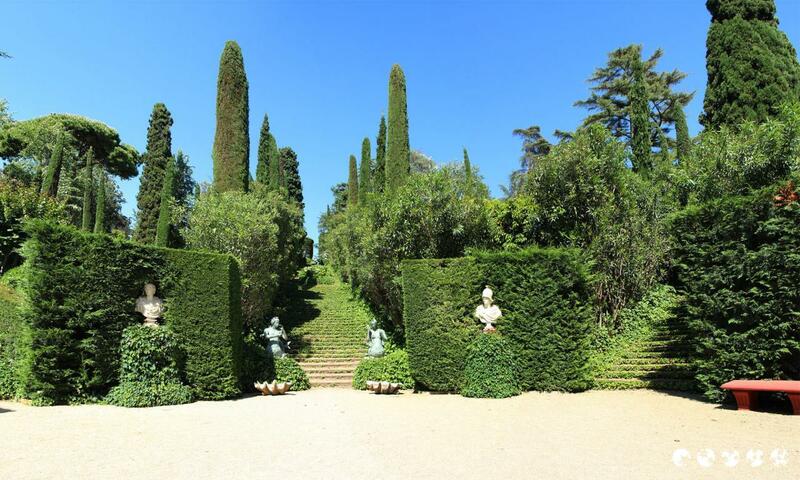 All this and more is set in a background of spectacular gardens with terraces and waterfalls. 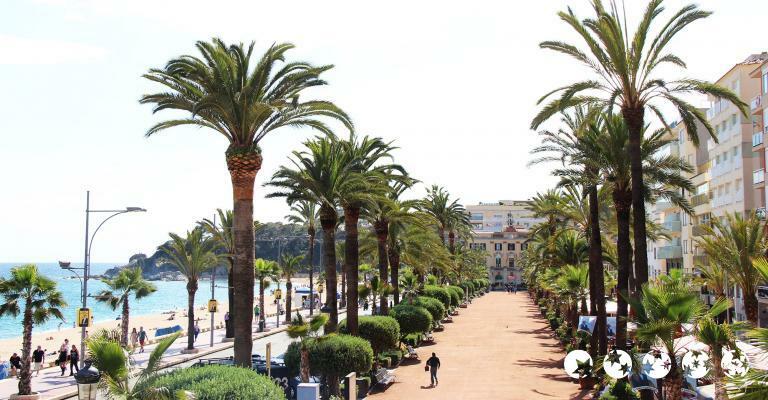 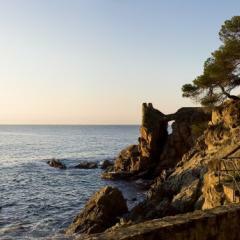 Many of the apartments in Lloret de Mar rival hotel accommodation, in terms of luxury, with private swimming pools and grounds, some of them situated not far from the promenade or the beach. 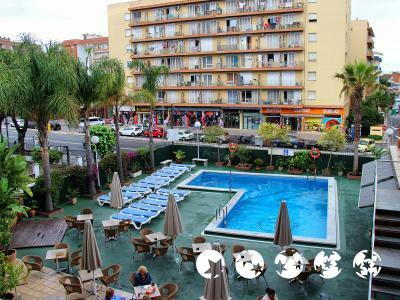 The Costa Encantada apartment hotel in Lloret de Mar is a good example, being only 600 metres from the beach, but also having 800 metres of swimming pools in their own ample grounds. 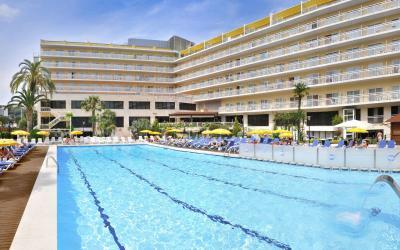 There are various sizes of apartments to suit different needs. 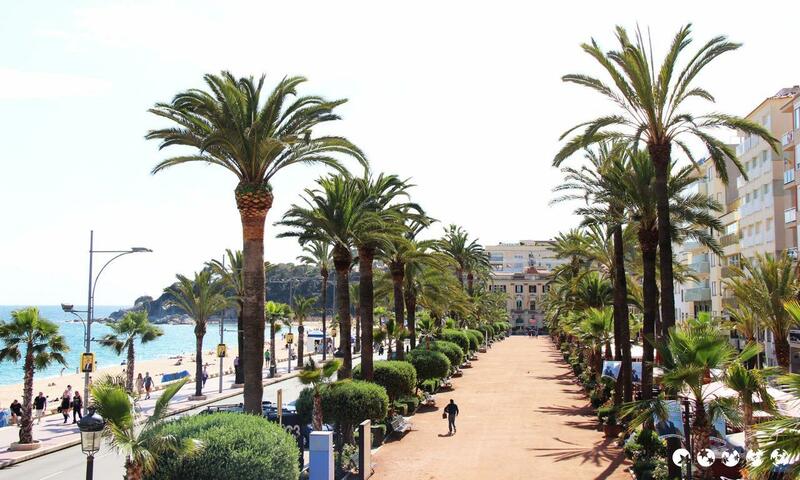 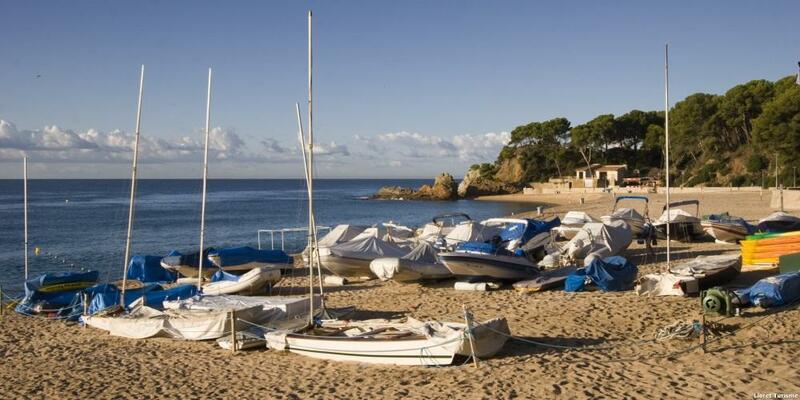 Campsites and guest houses are also available in the beautiful resort of Lloret de Mar on the Costa Brava. 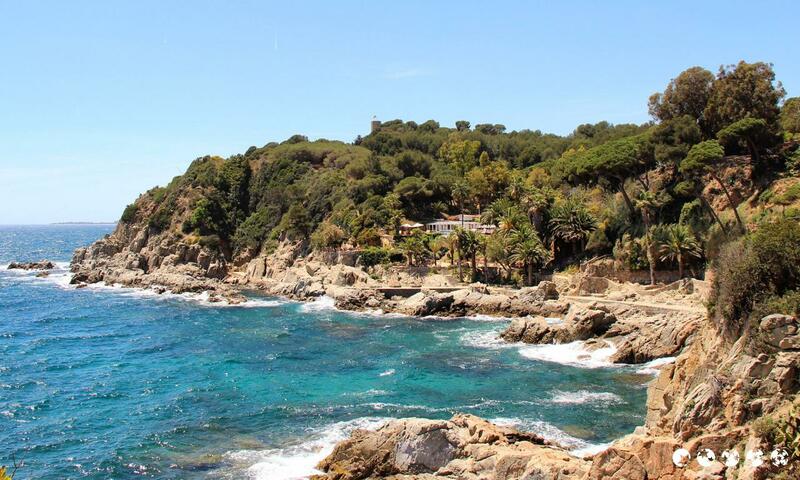 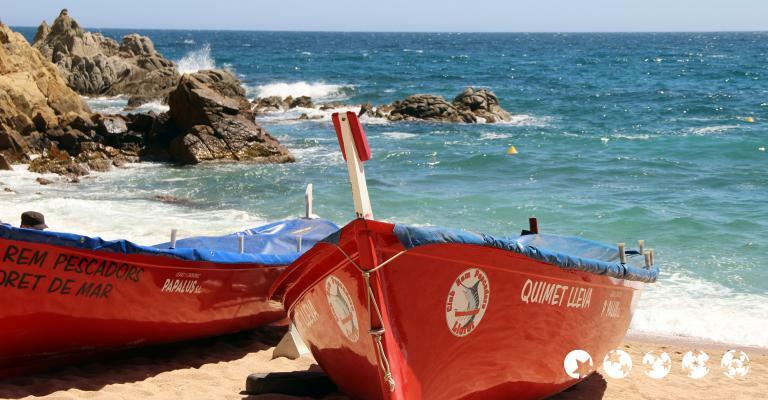 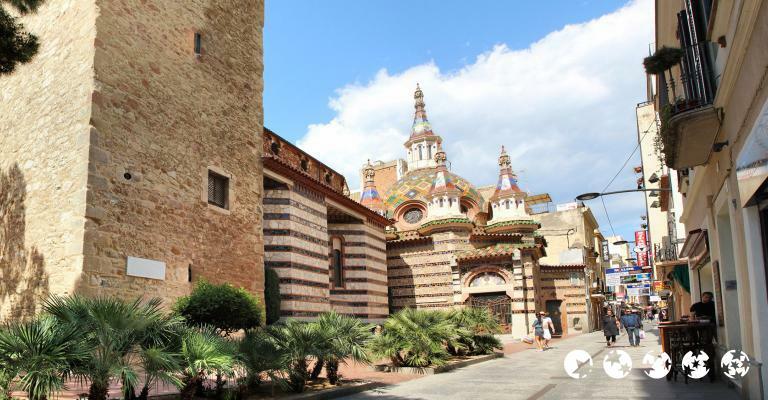 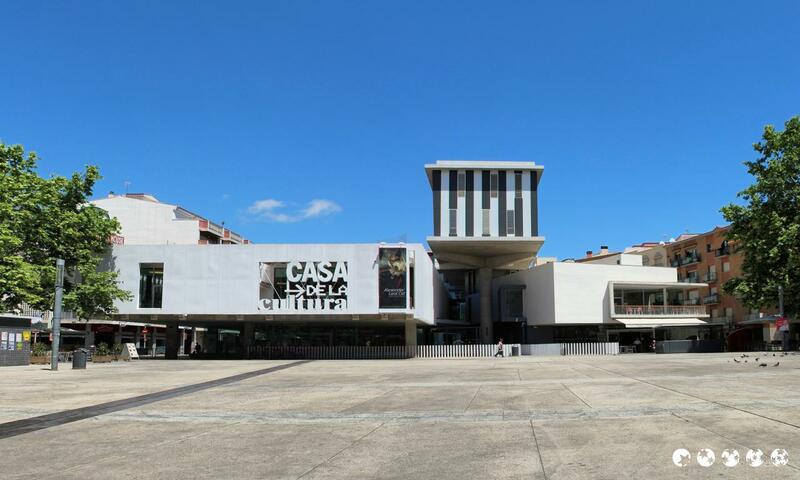 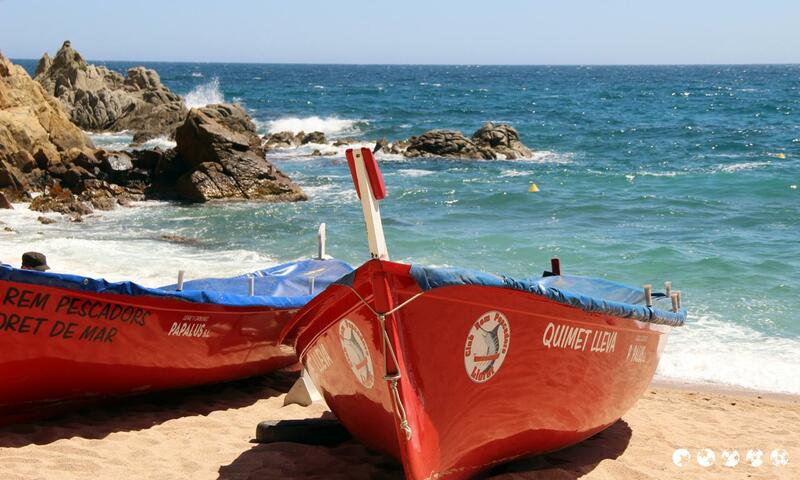 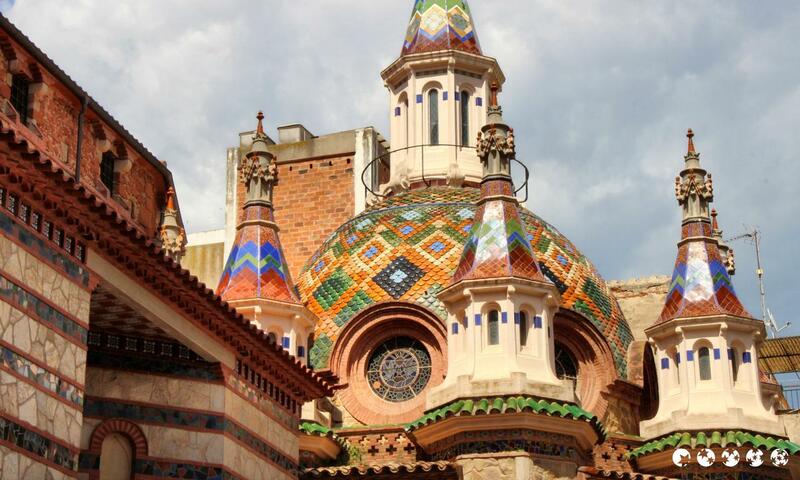 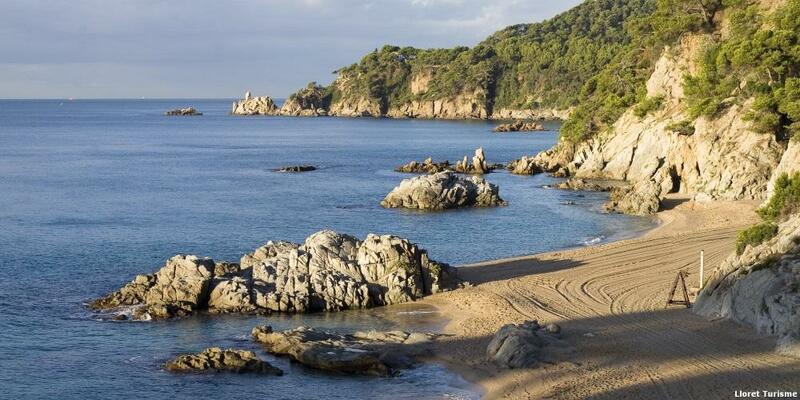 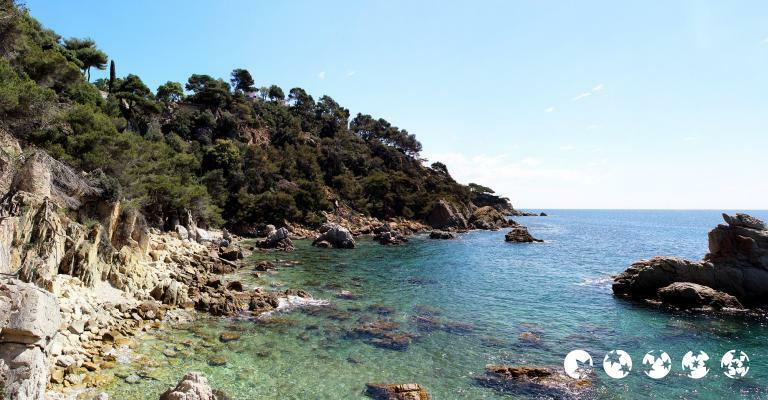 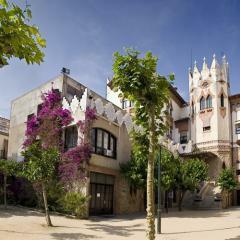 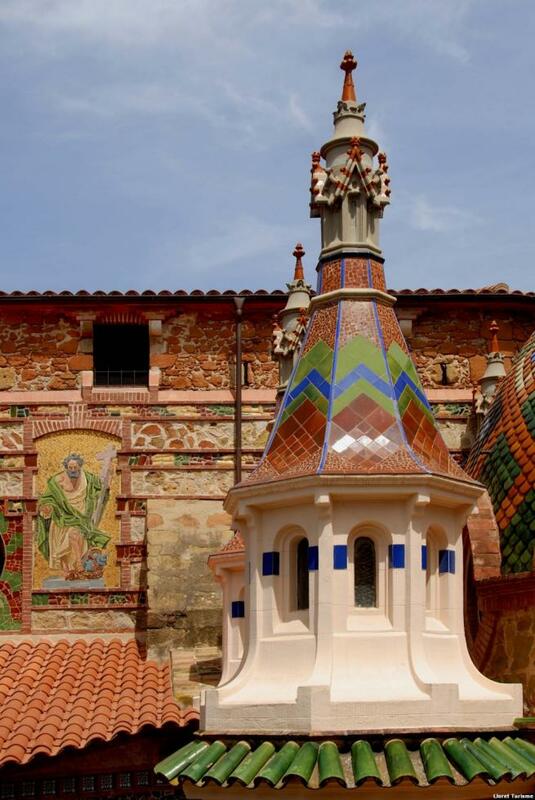 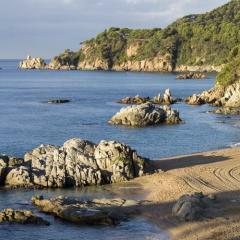 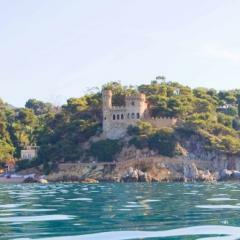 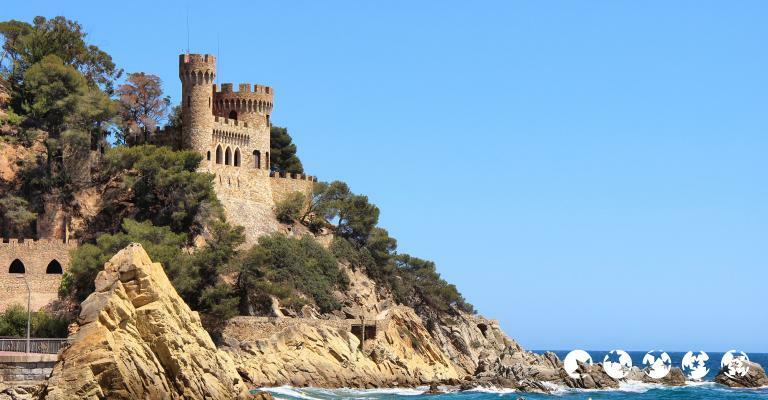 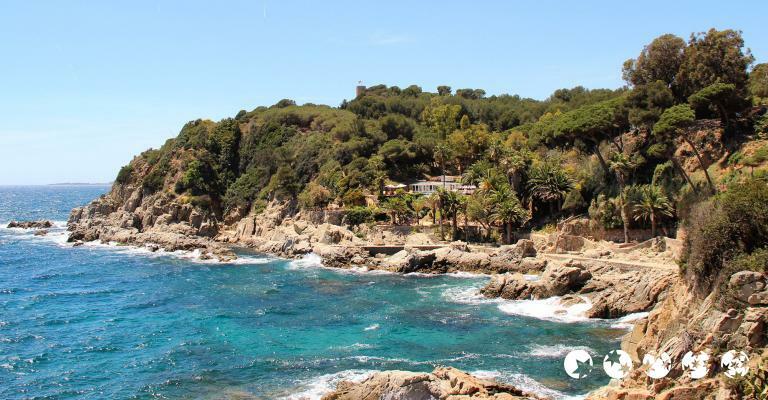 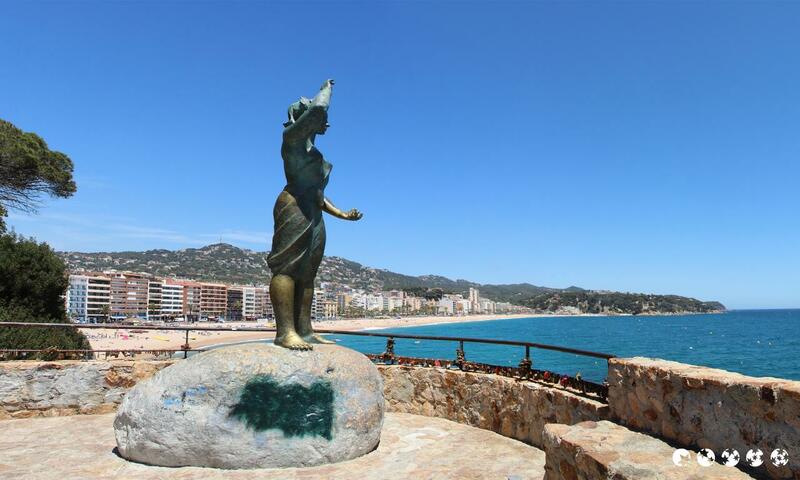 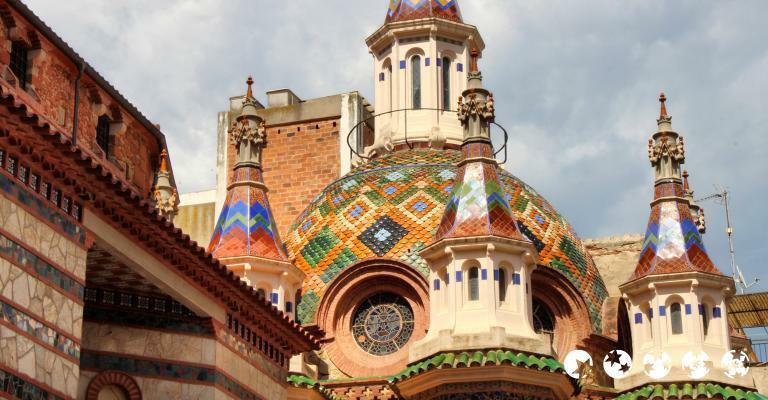 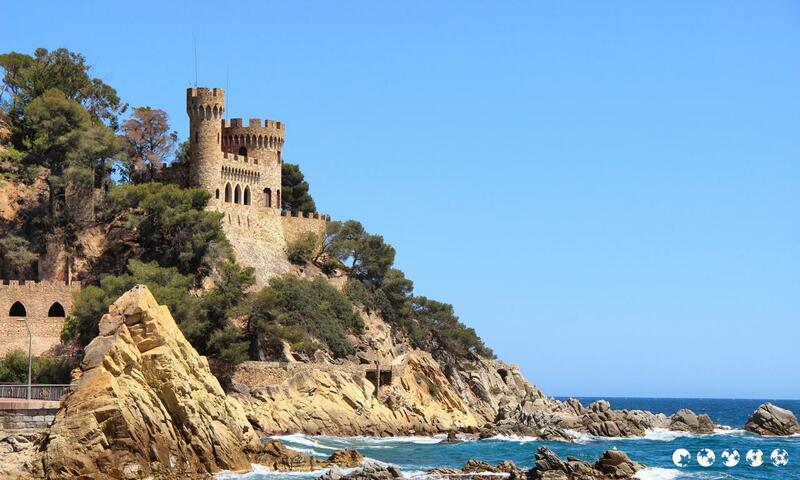 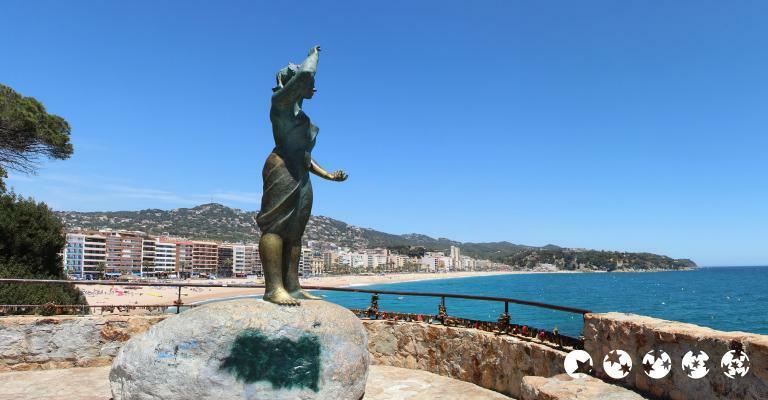 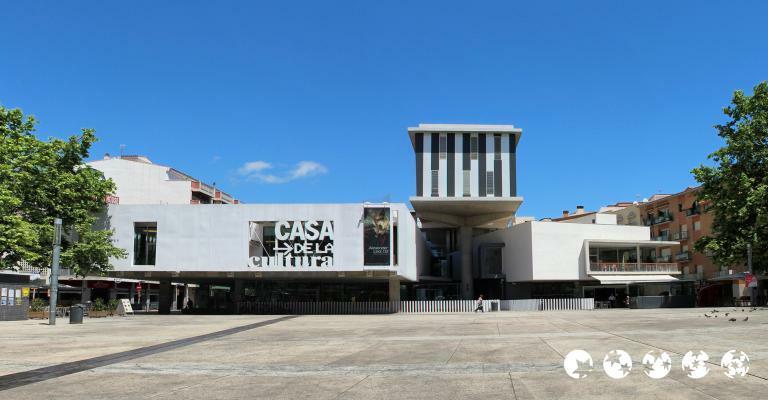 The Costa Brava can offer you many activities within and near the resort of Lloret de Mar. 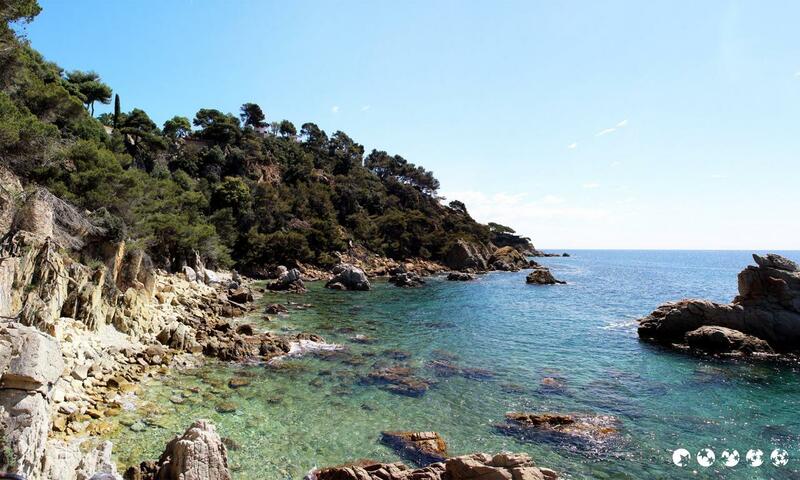 Excursions to one or more of the many coves and inlets is a must if you want to enjoy this rugged and unspoilt coast. 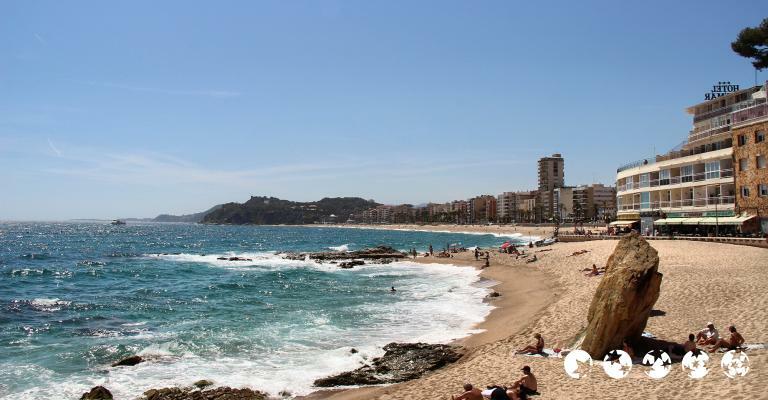 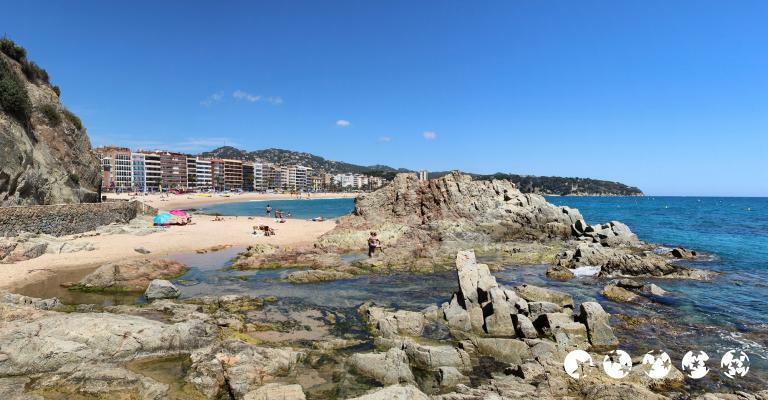 The beach is the ideal place if you want to sample the crystal-clear water of Lloret de Mar, where you can also do kayaking and jet skiing among other activities. 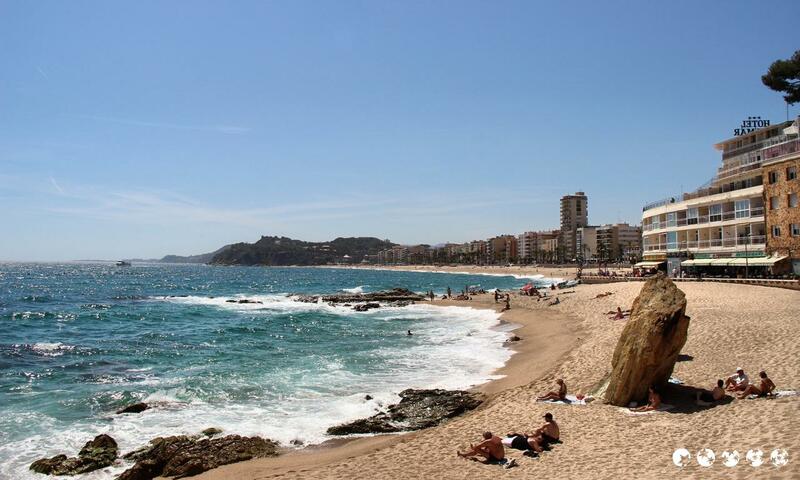 At the end of a lovely day for the energetic holidaymaker the nightlife of Lloret de Mar is something to look forward to. 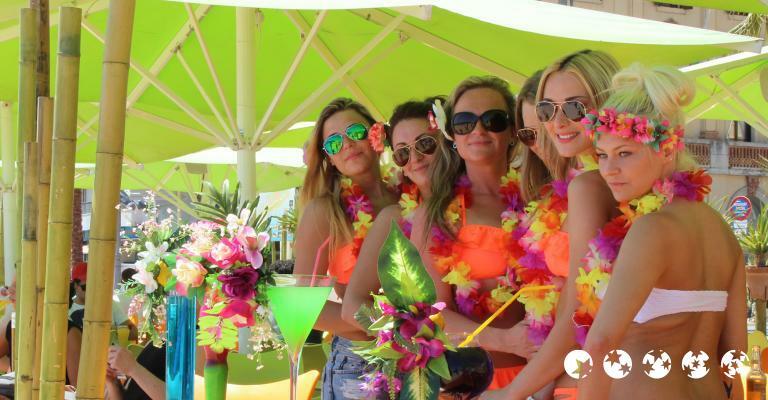 If you are feeling lucky, try the casino but if you like to be entertained either a good concert on the beach or attending a show or popular festival could be up your street. 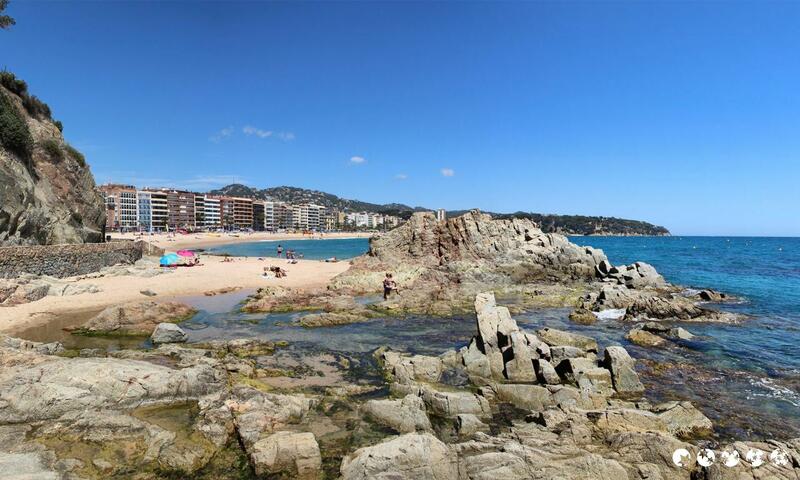 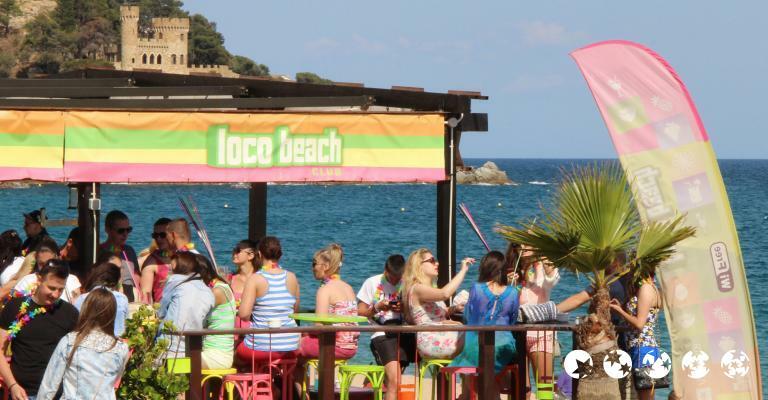 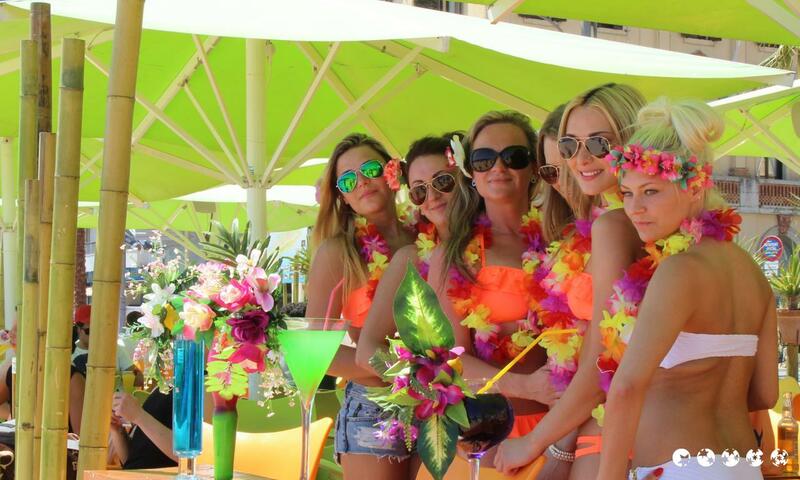 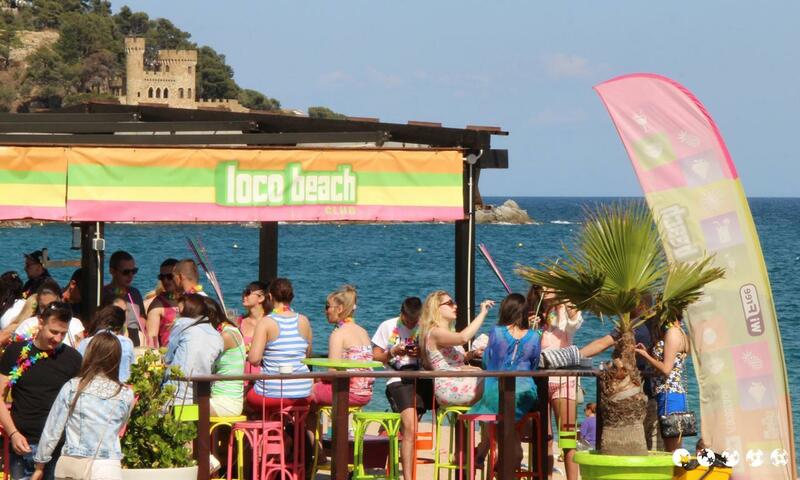 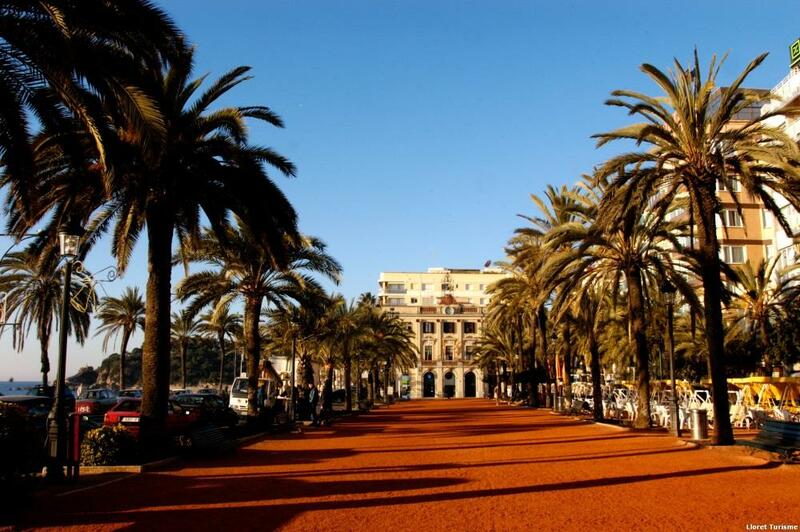 For the more energetic guest Lloret de Mar offers a variety of clubs and discos.